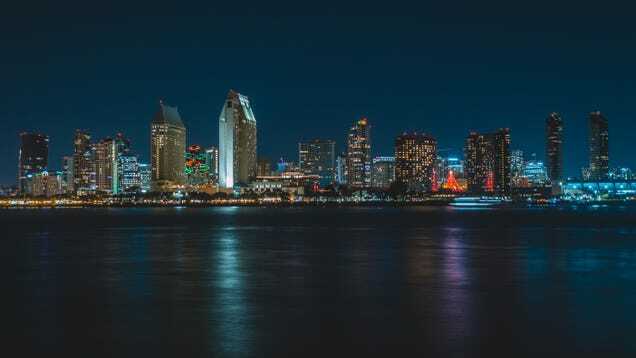 Over 150 Lifehacker readers left tips this week on visiting or living in San Diego. Even locals who don’t like the city chipped in with some good tips. That’s how chill San Diegans are. We’ve featured all the best comments on the Staff tab under the original post, and gathered a few highlights below.